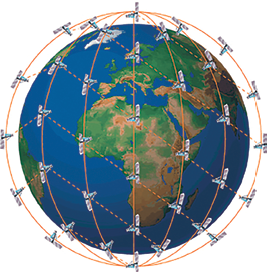 Why are our satellites in Low Earth Orbit? Many people, myself included, get their television from satellites. We place a small almost circular ‘dish’ antenna on our home, point it towards the sky and turn the electronics on to receive entertainment via our televisions. Once setup, the ‘dish’ does not have to move unless you do.